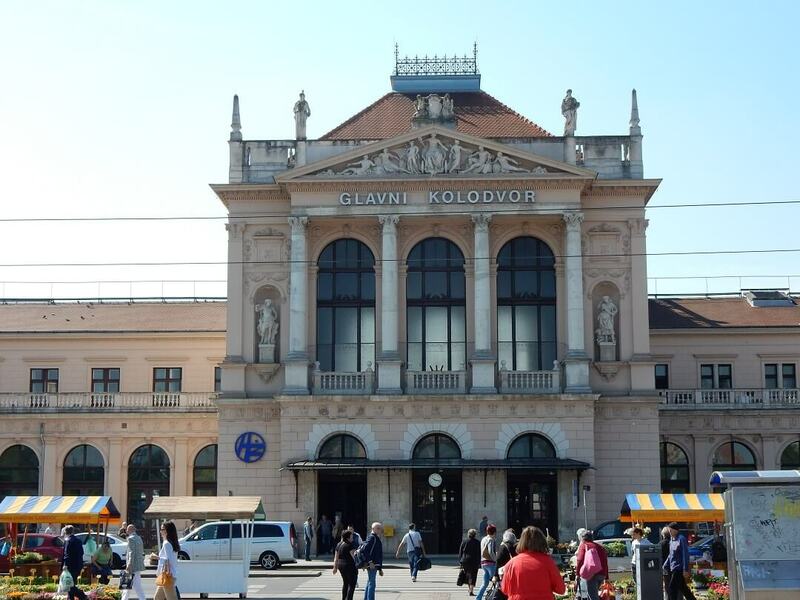 Croatia is a lovely country to explore by Interrail and has many international connections to most of its neighbouring countries. Connections are possible during the day and also over-night by old but decent trains. All regional trains are free of charge with Interrail, simply hop on and enjoy! The coast-line of Croatia is absolutely stunning and besides that it is well-worth the trip to explore various sunny destinations. How about “Kings Landing” Dubrovnik, or vibrant Split after a lovely trip to Plitvice. Most importantly croatia offers a whole variety of travel-flavors, therefore these flavors are absolutely perfect for anyone. Unfortunately the coastal area of Croatia is not very well accessible by train, except for Split. Below you can find all details of trains in Croatia. Interrail reservations in Croatia that can be made online are indicated in blue, otherwise simply make a reservation at any manned train station. 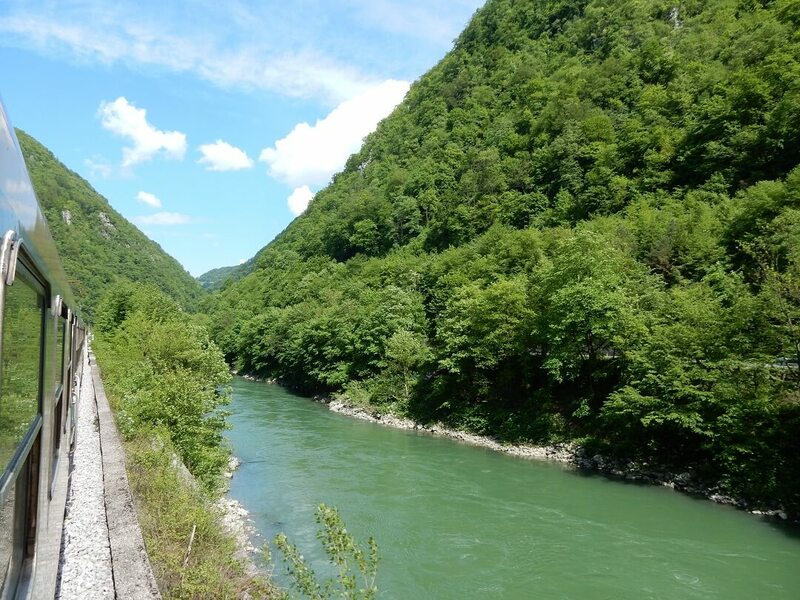 * Did you know that SNAV Ferries, operating between Split (Croatia) and Ancona (Italy) are valid with Interrail? Online or at the ferry port you can buy an additional supplement which is required. * The connection to/from Ploče only operates during the summer period and is subject to seasonal changes.